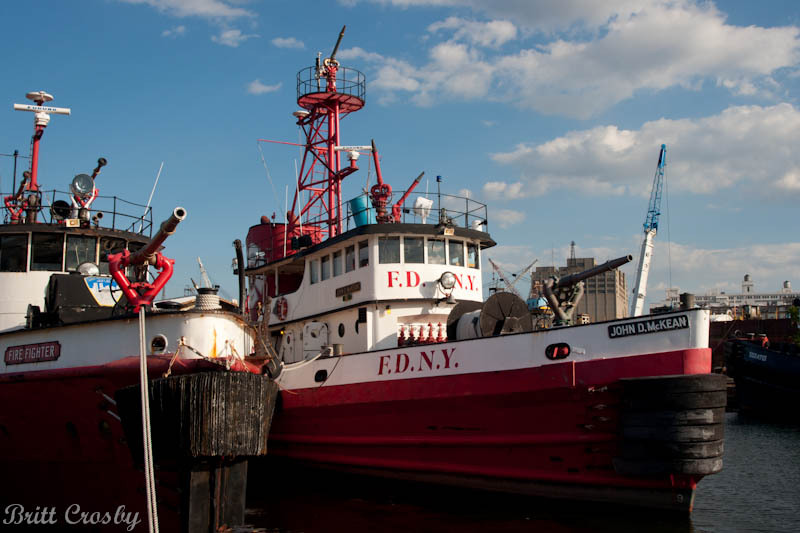 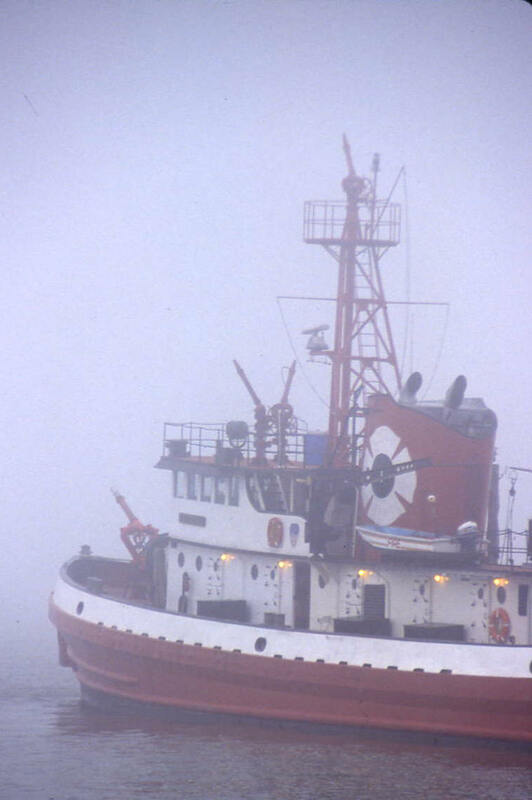 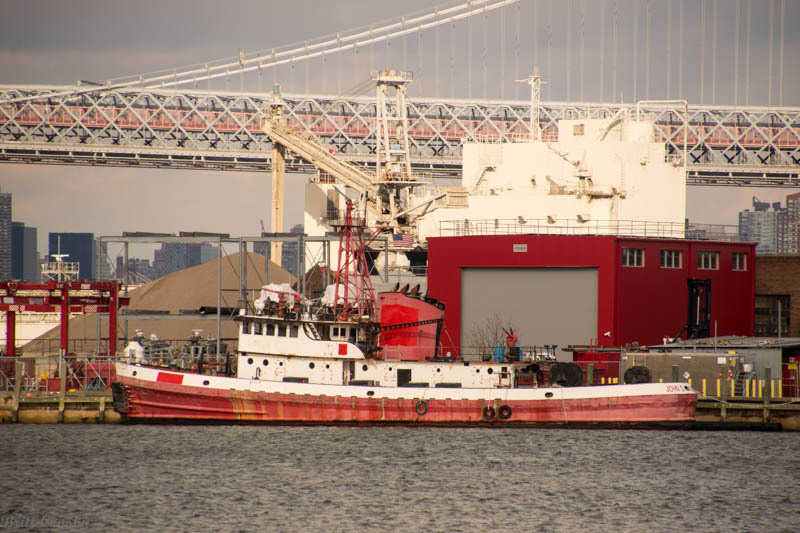 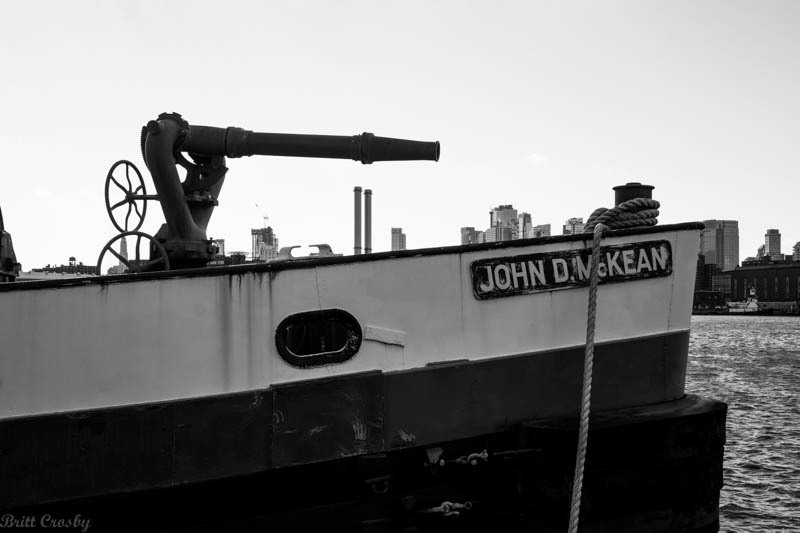 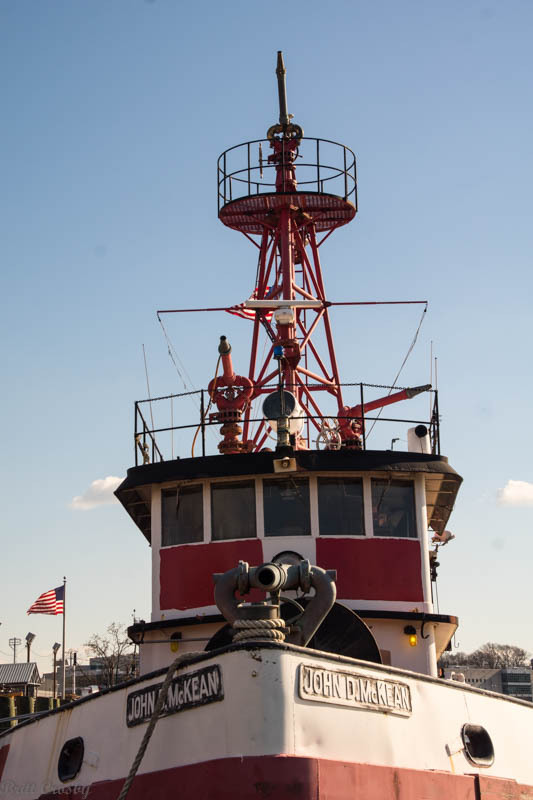 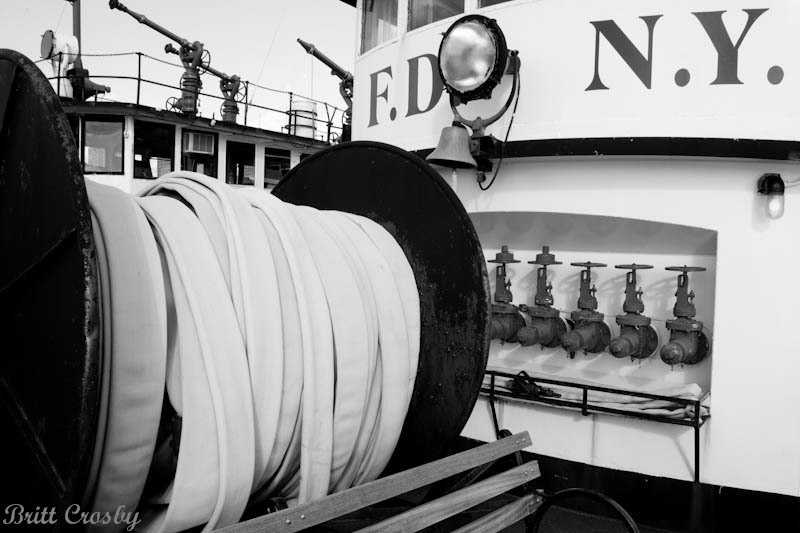 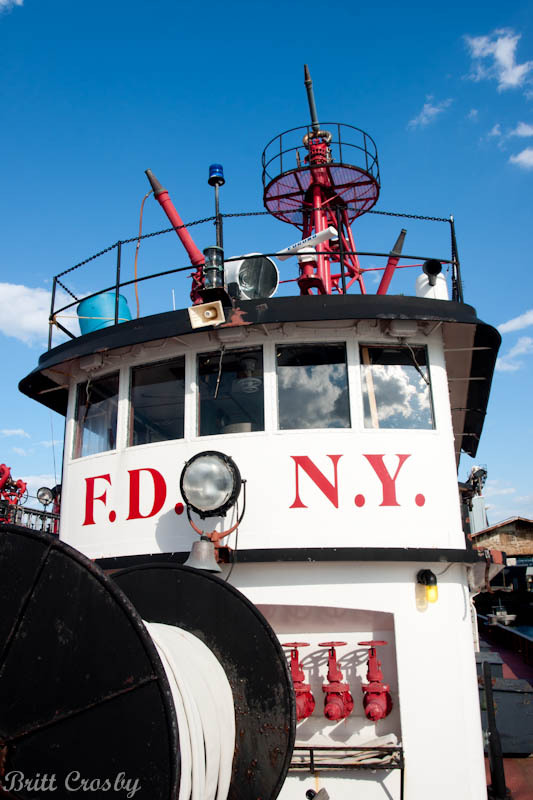 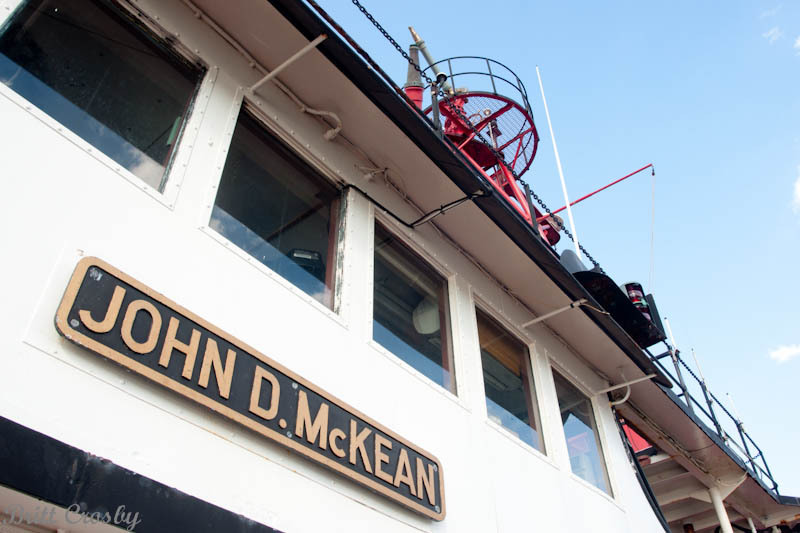 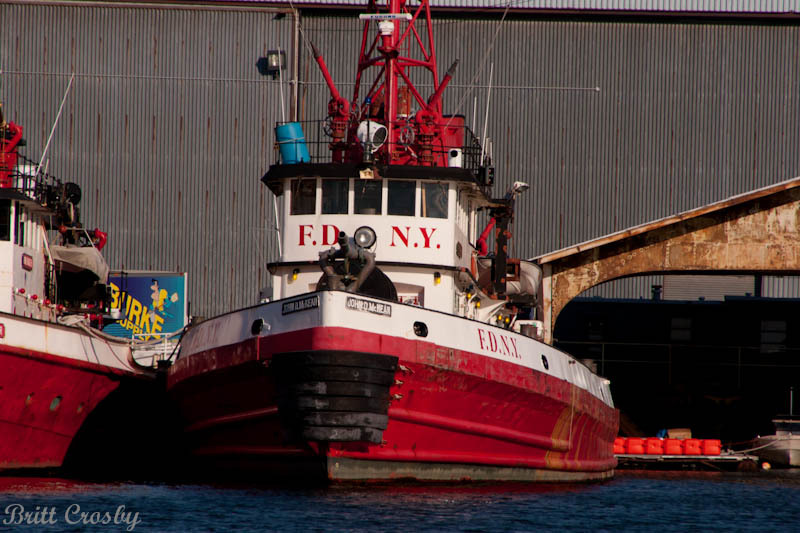 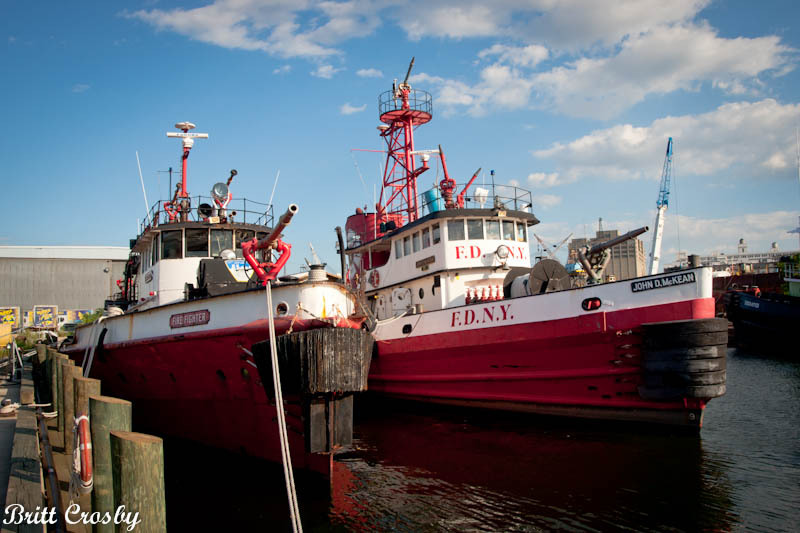 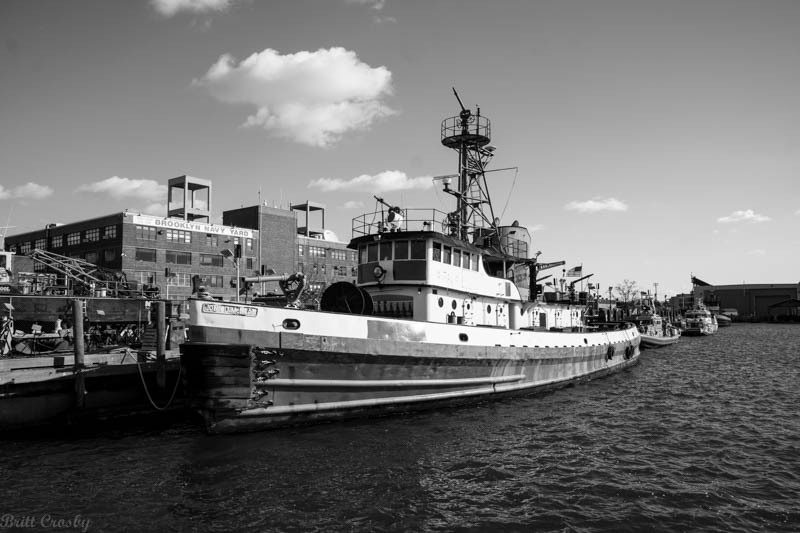 Former FDNY Marine 1 "John D. McKean"
in the Hudson River are but two of the more recent. 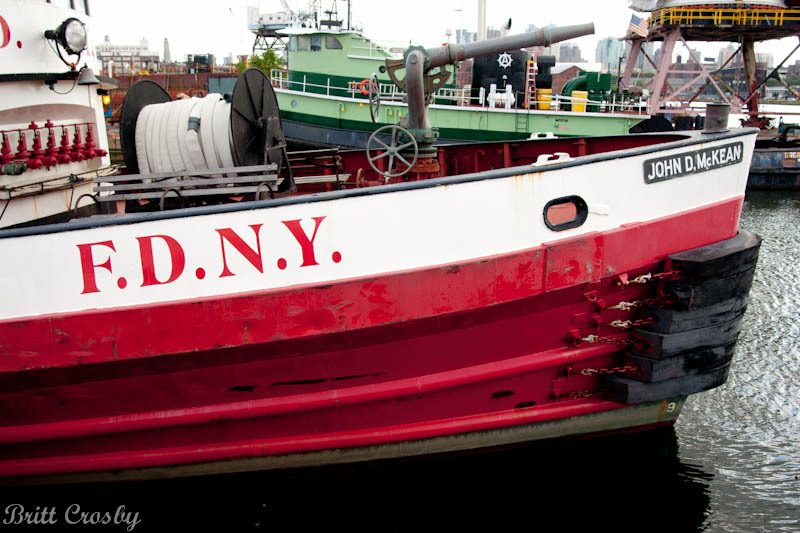 recent boats, although each holds a special place in history. 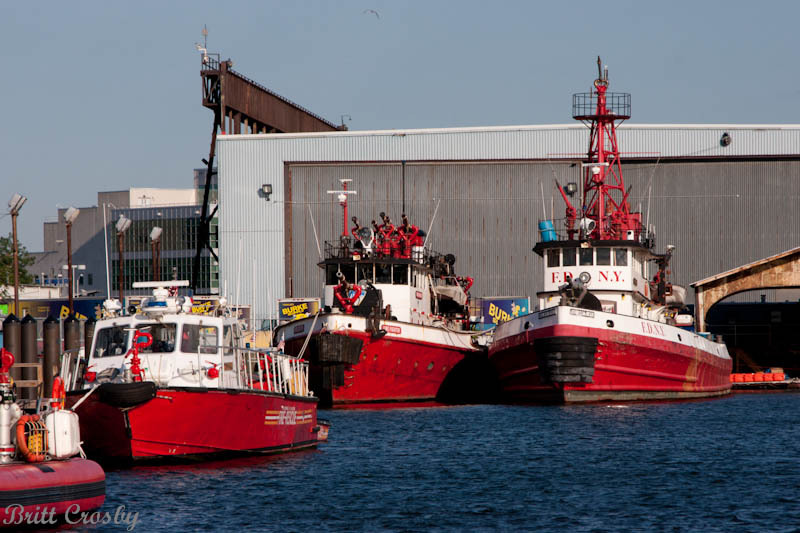 In the late 2000's, three new and powerful boats entered service. 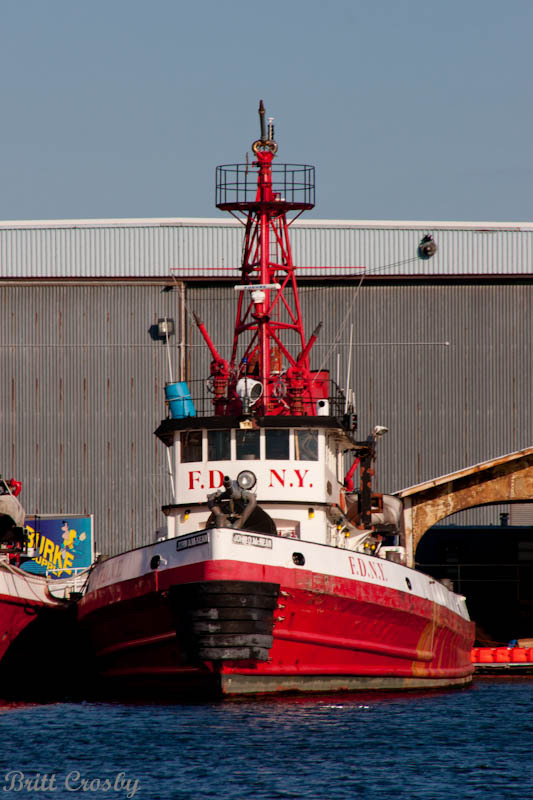 Older boats have gone into reserve status or retirement. 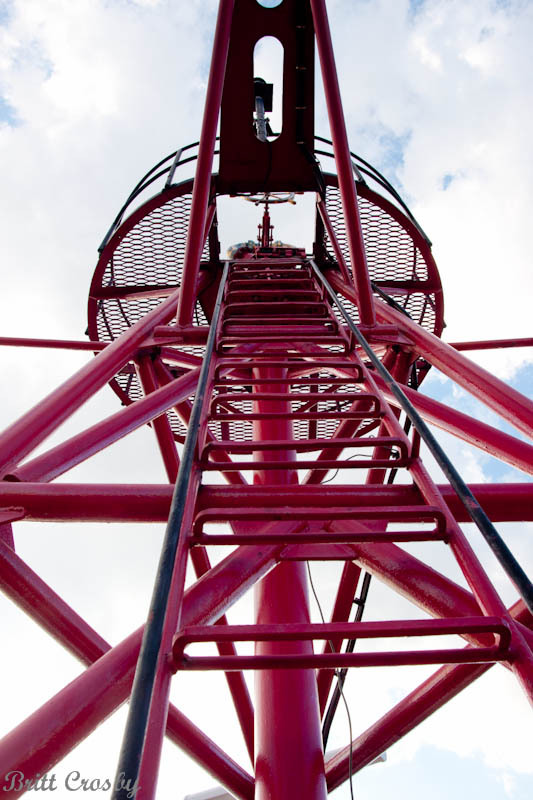 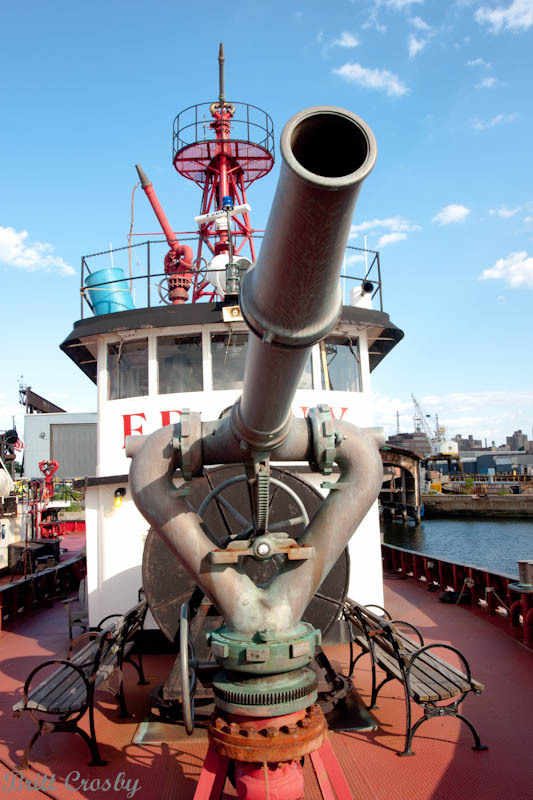 that are capable of higher speeds and specialized operations. 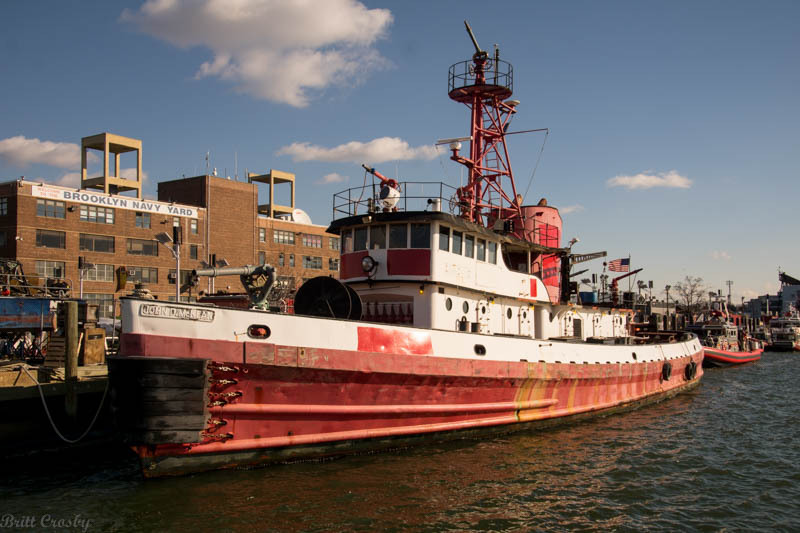 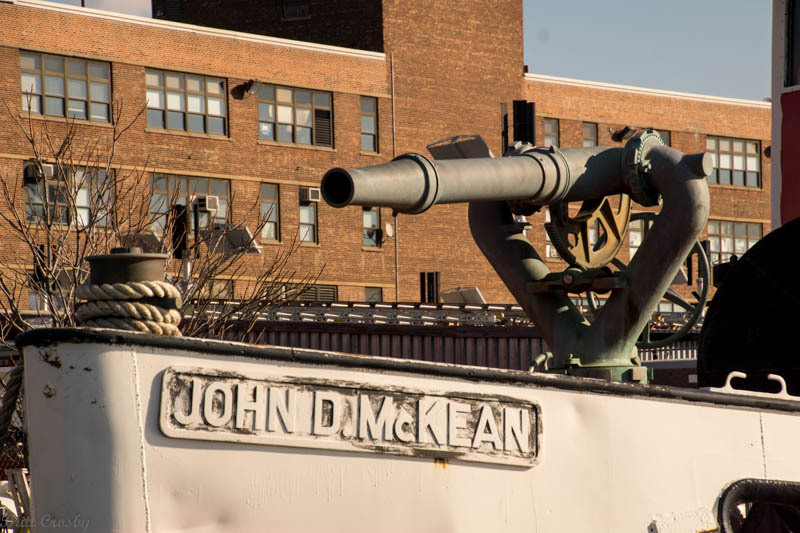 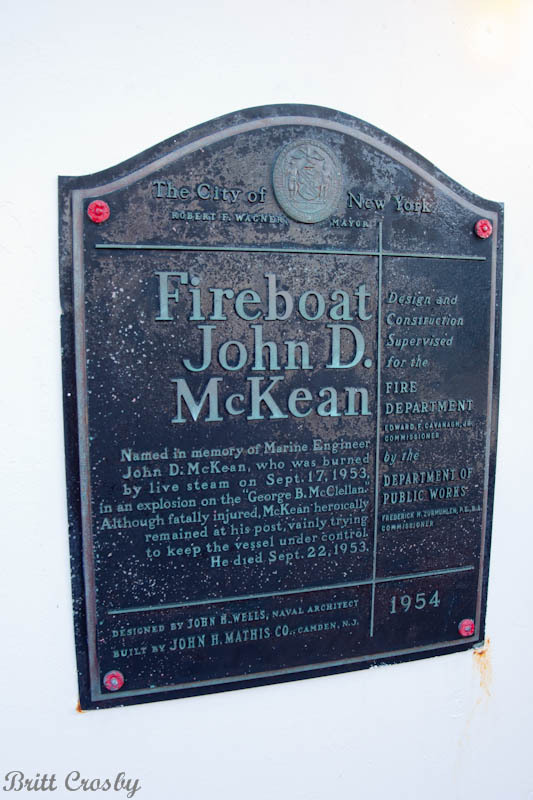 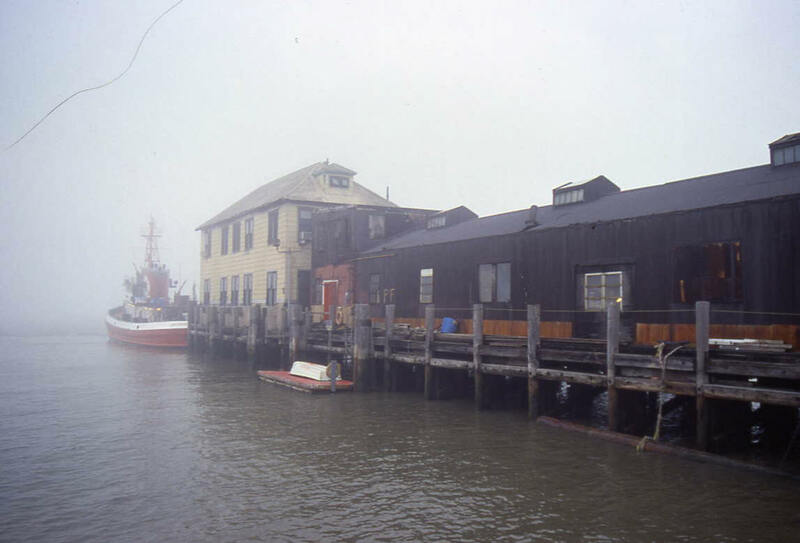 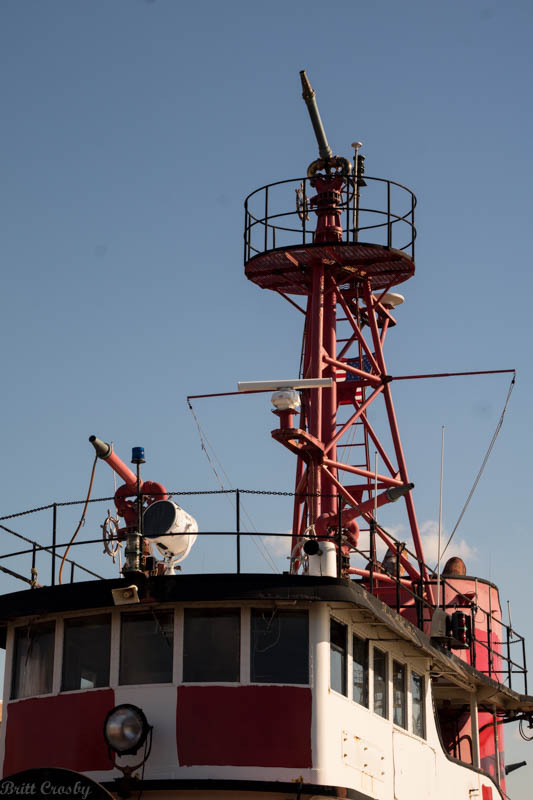 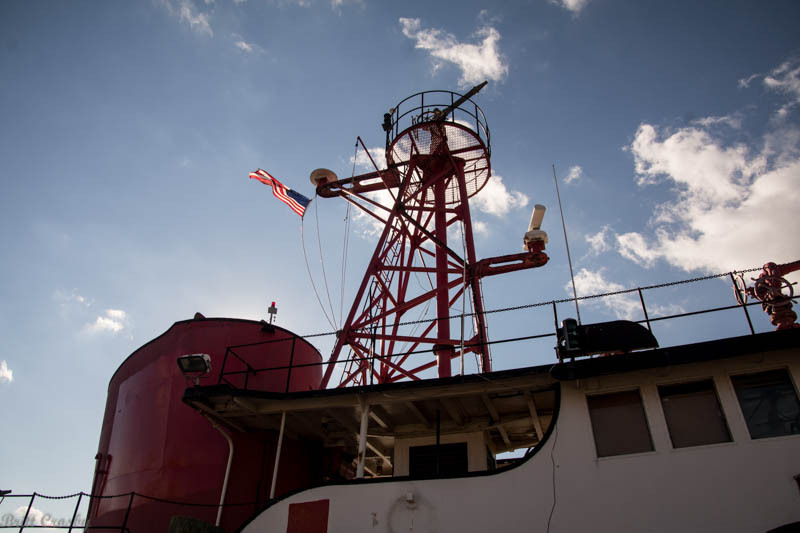 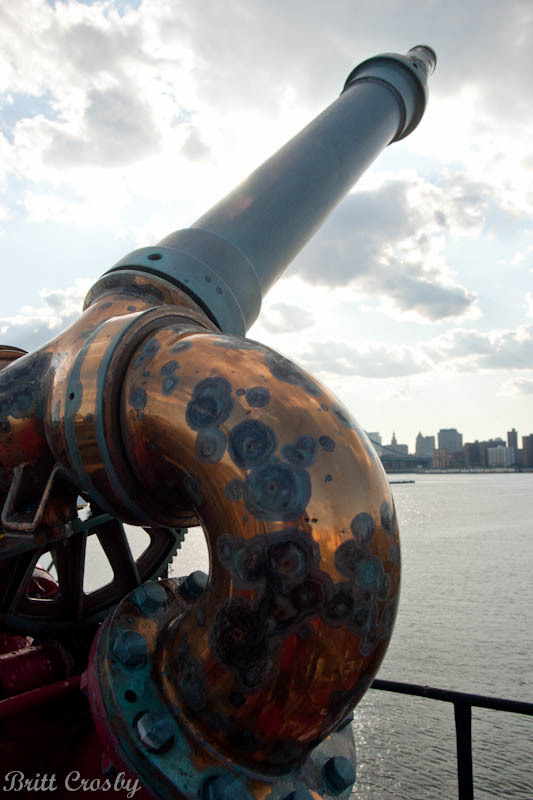 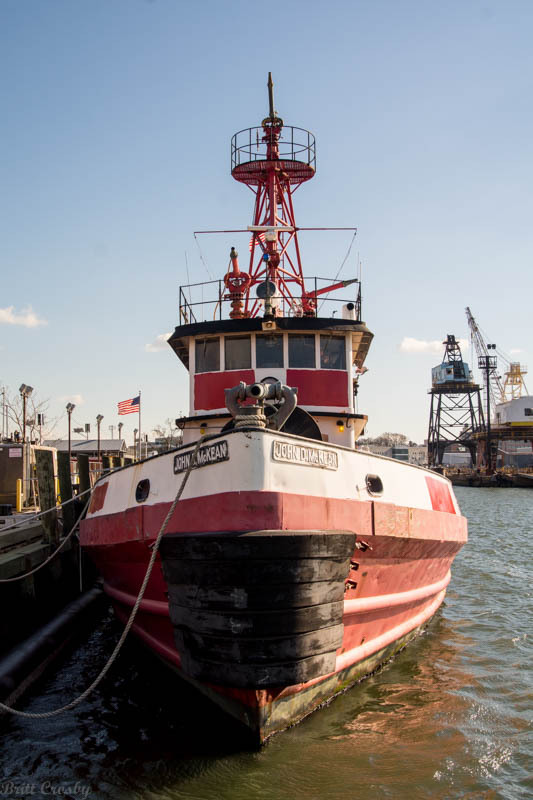 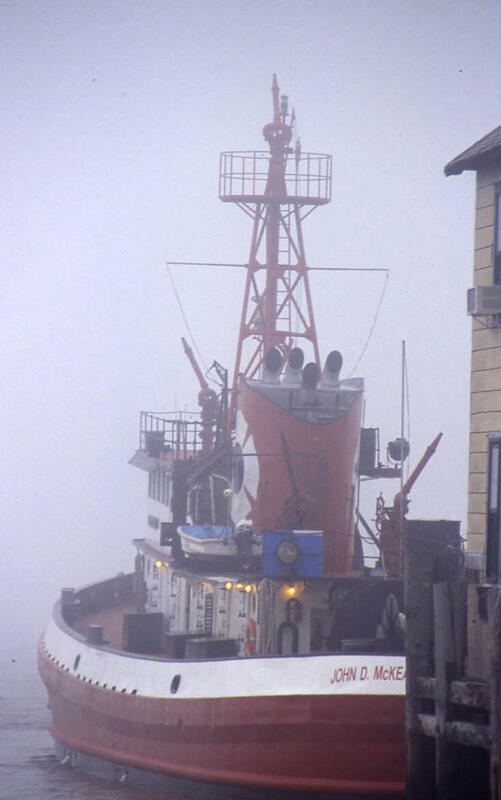 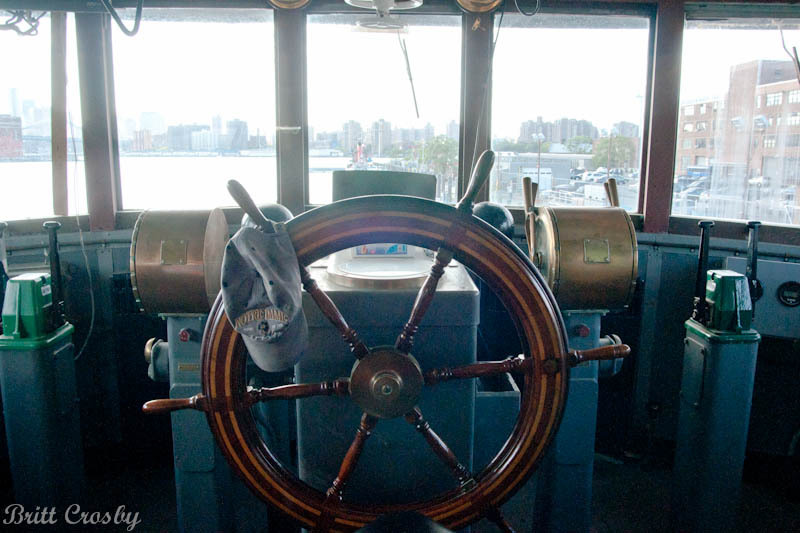 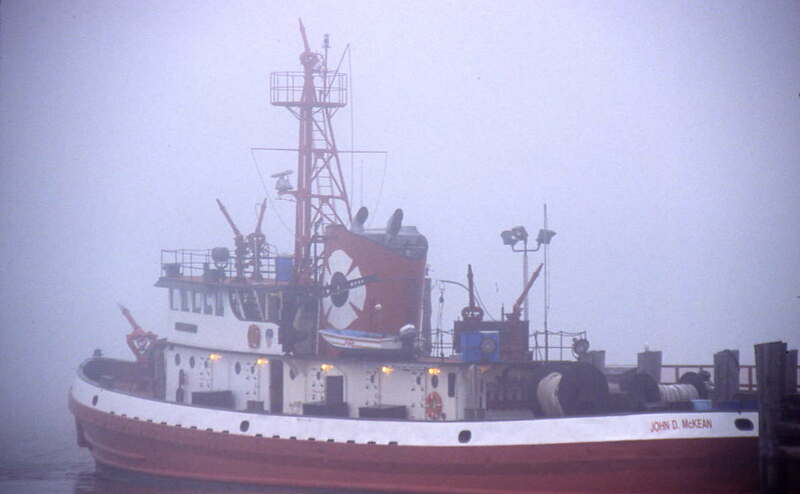 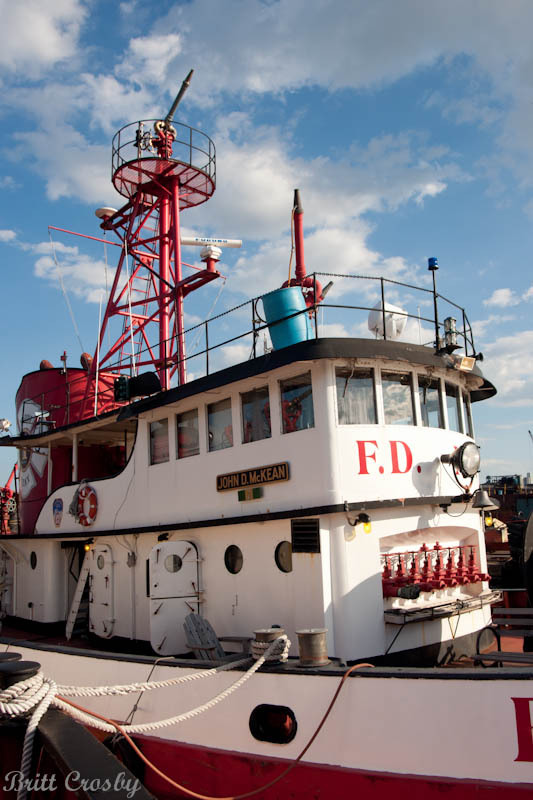 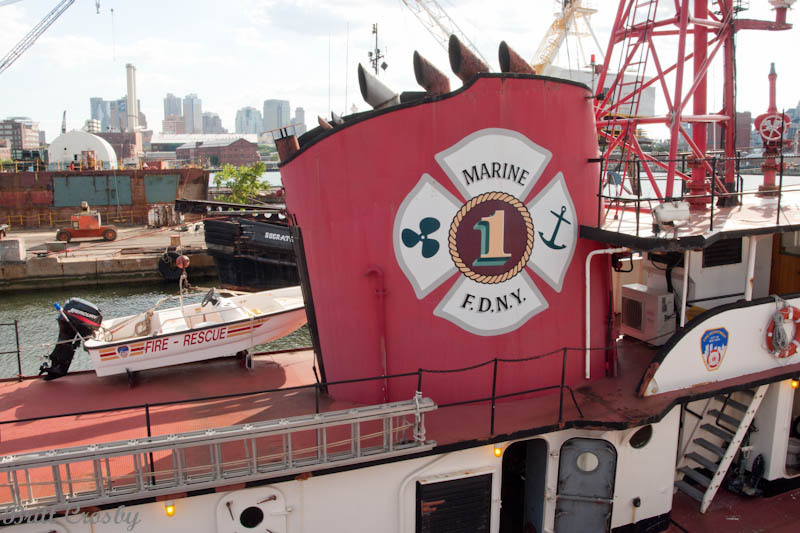 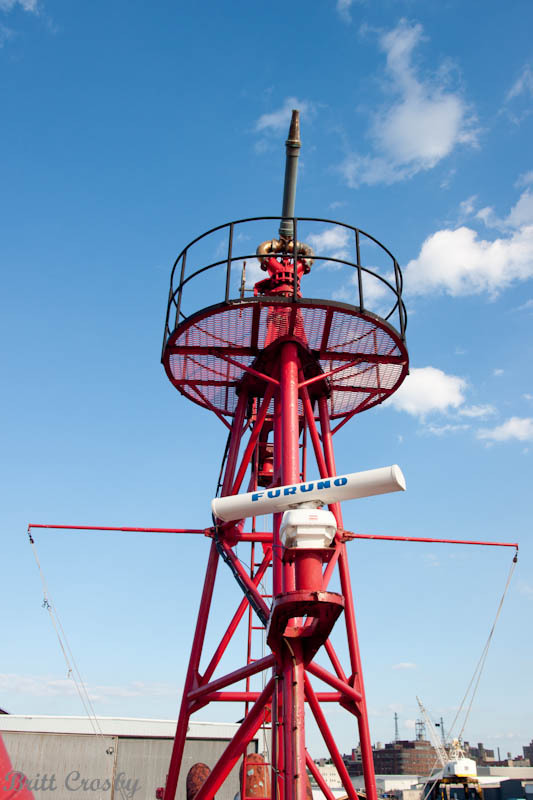 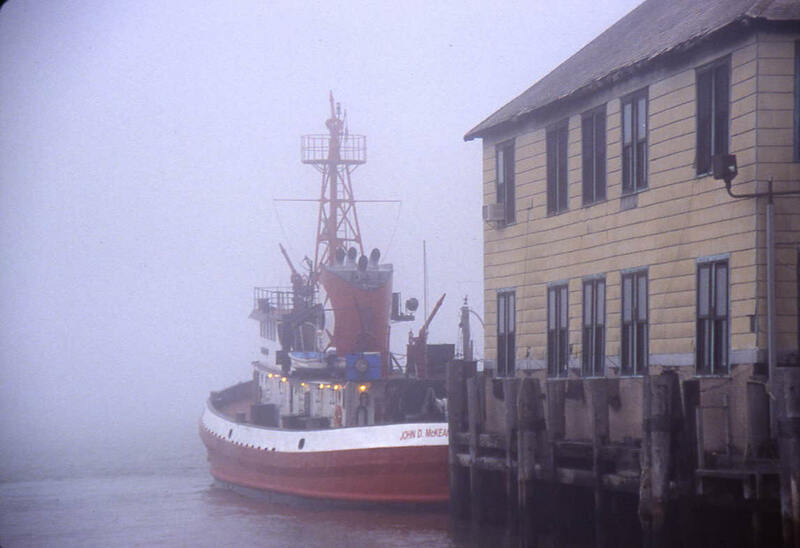 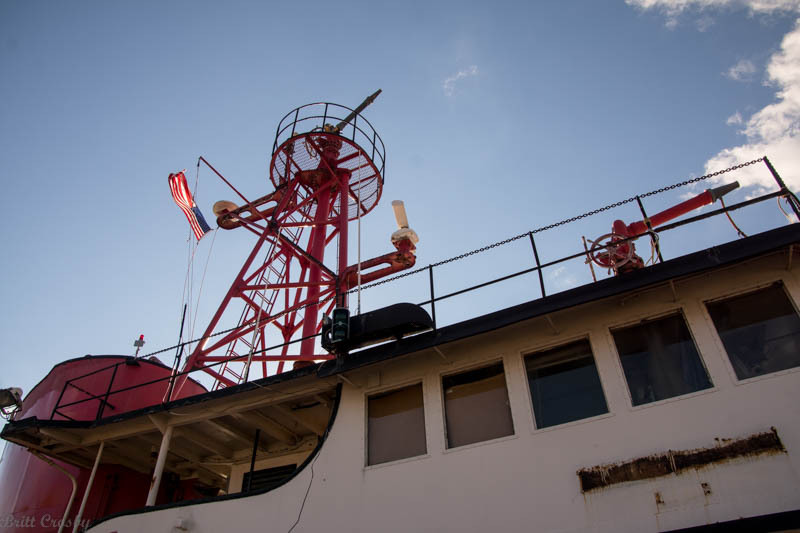 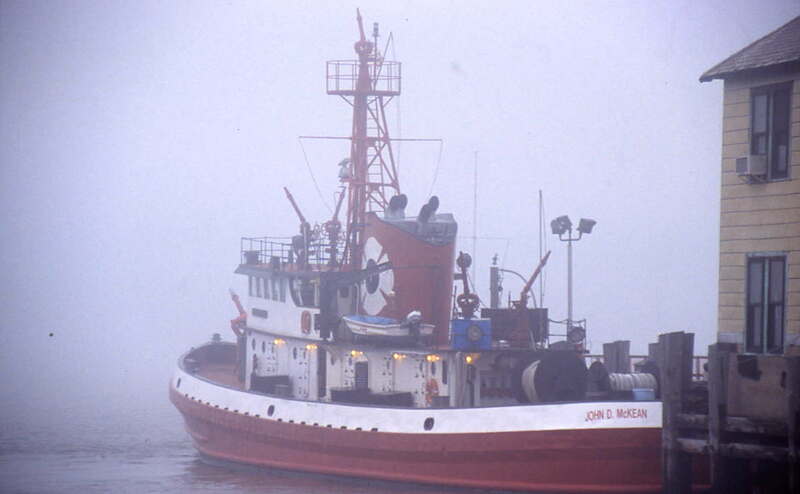 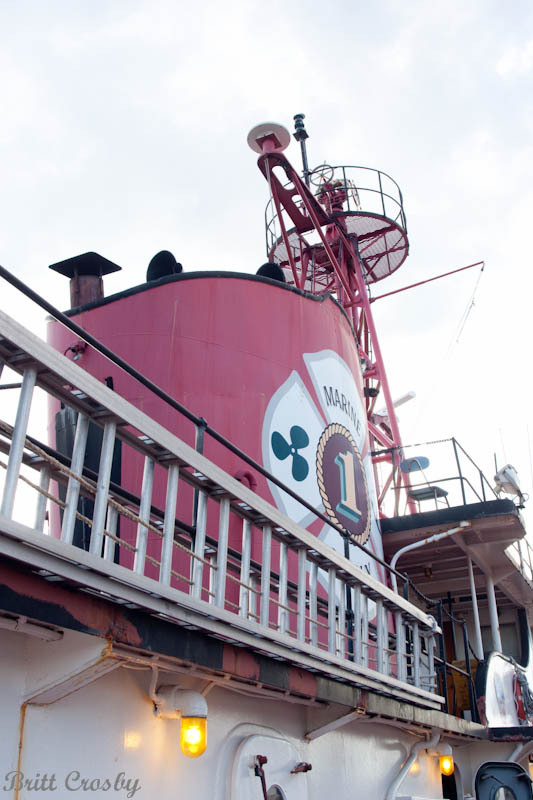 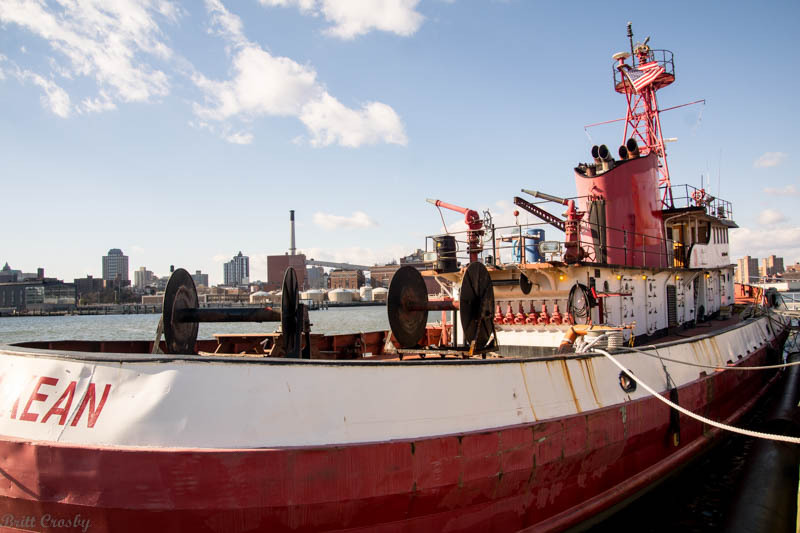 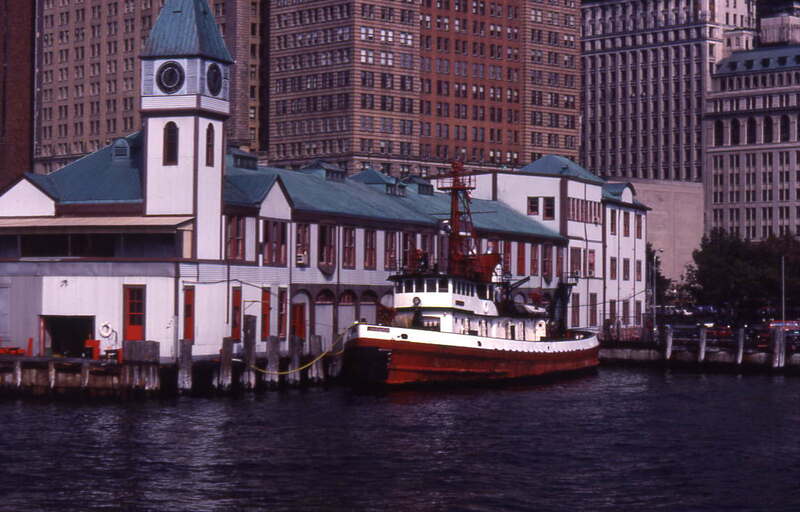 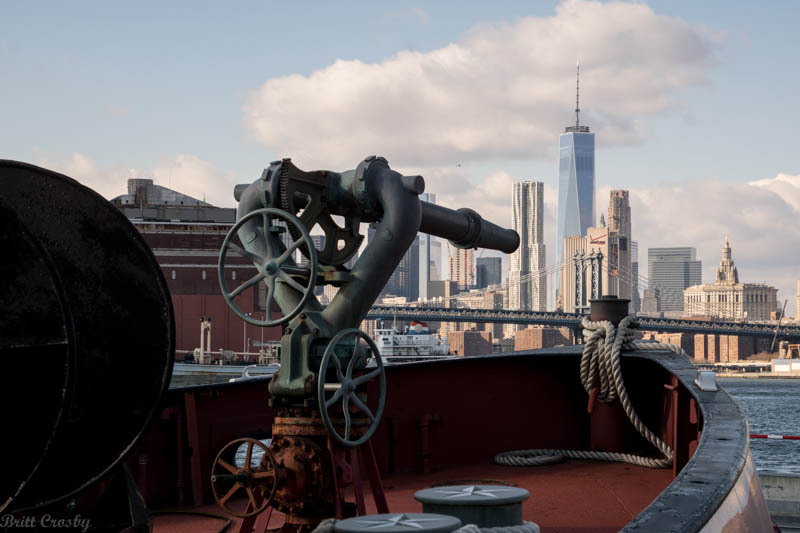 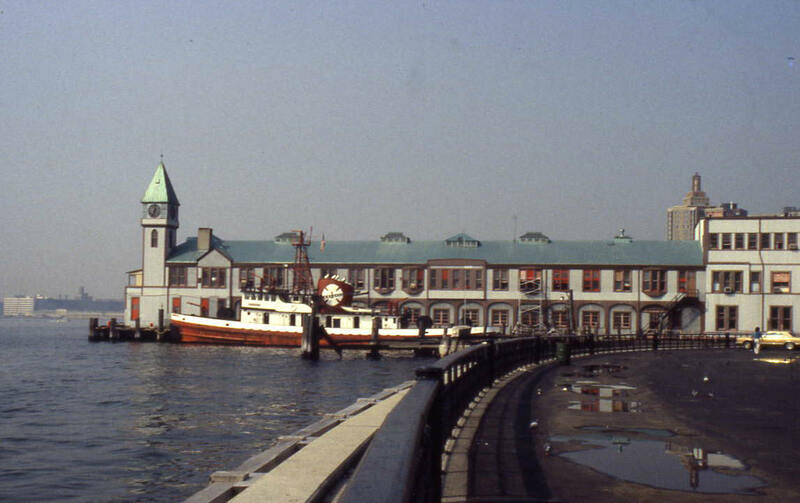 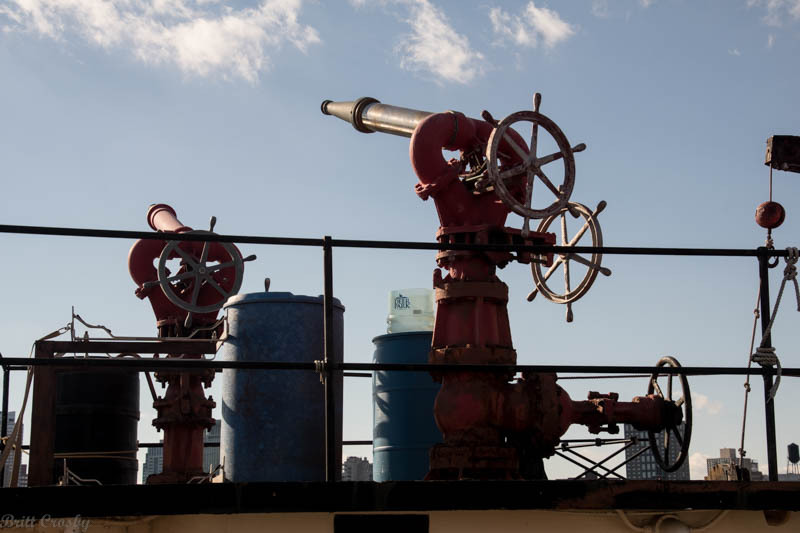 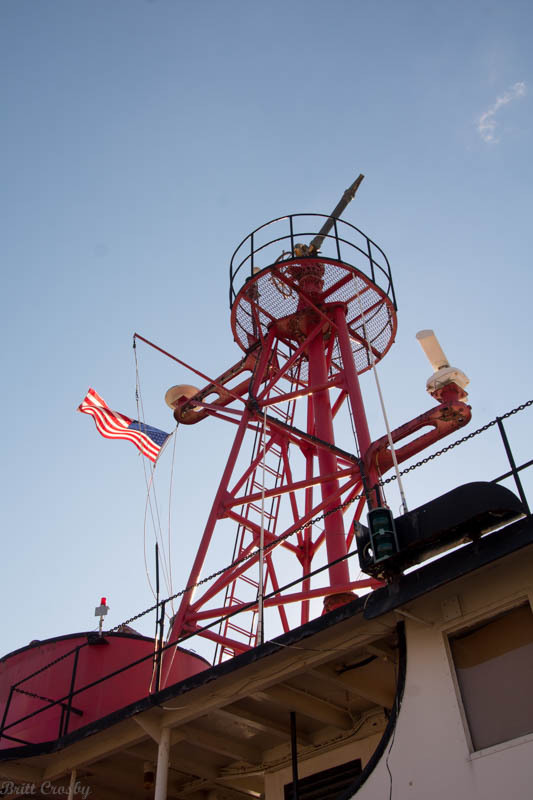 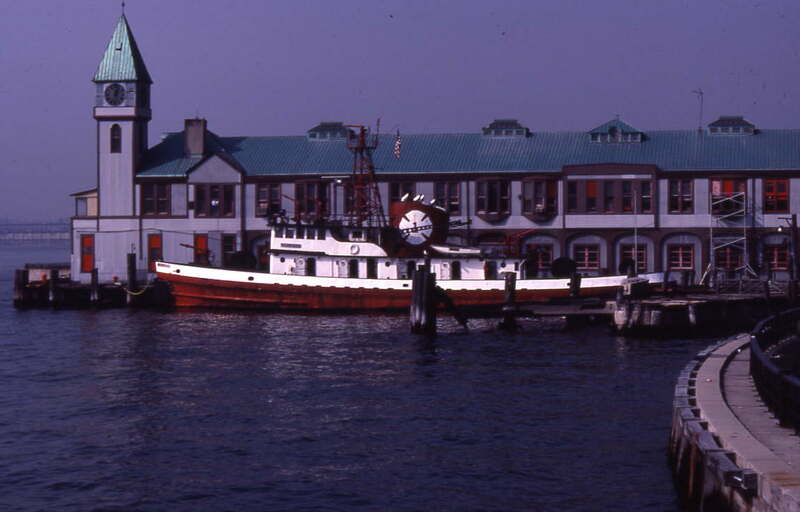 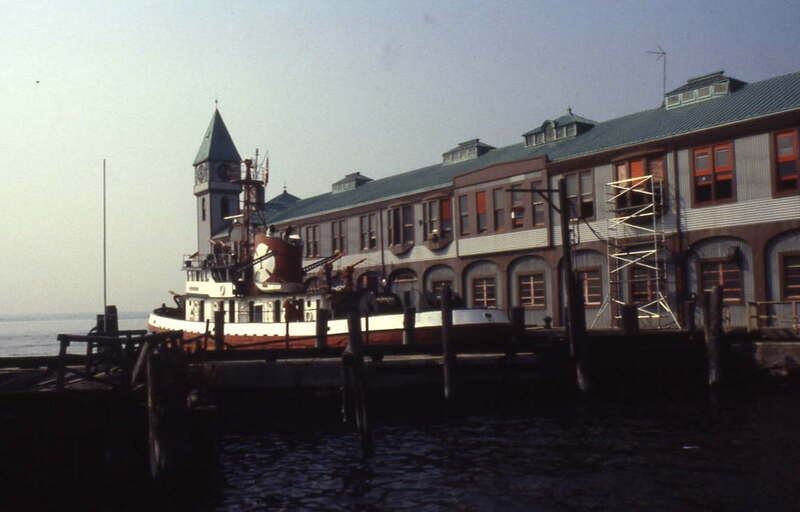 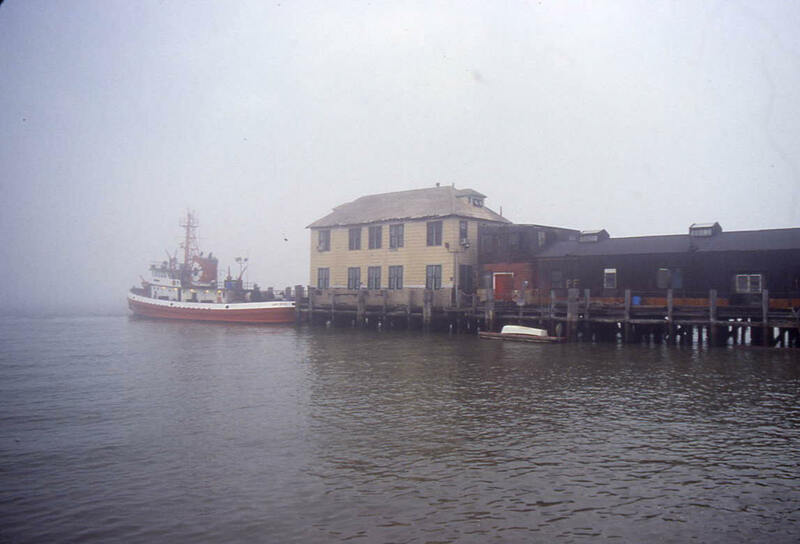 Pier A was home to Marine Company 1 "John D. McKean"
Former FDNY Marine 1 "John D. McKean" has been decommissioned.